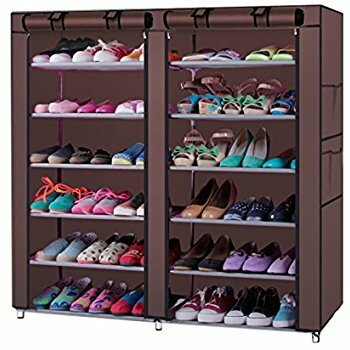 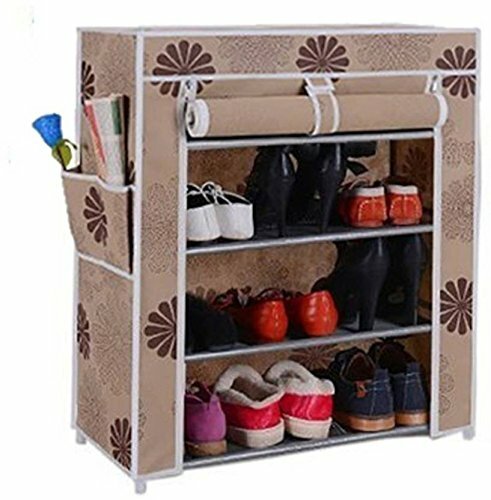 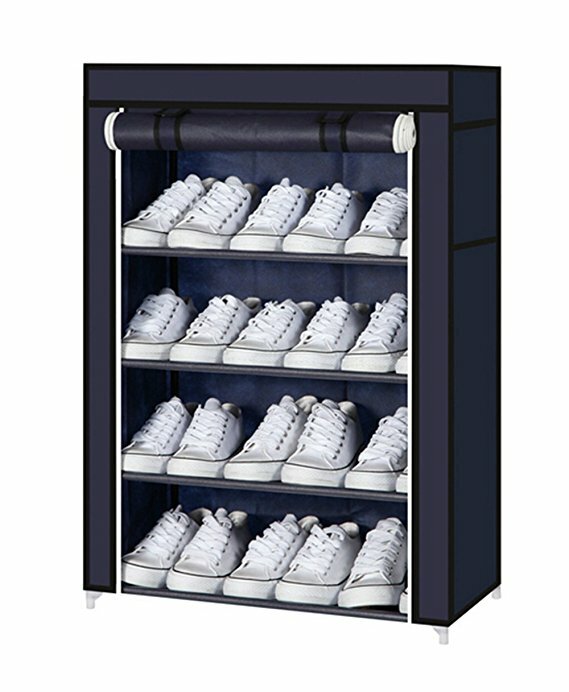 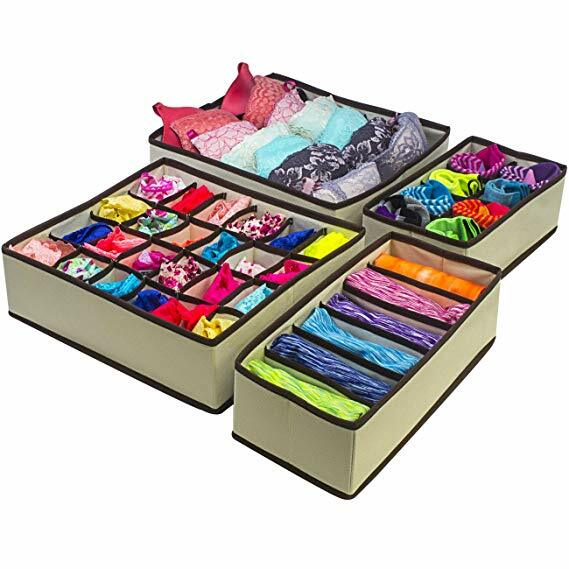 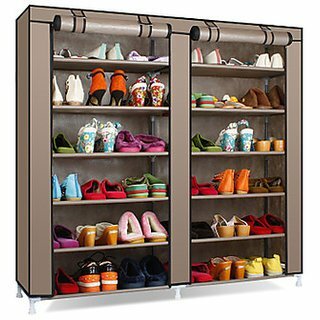 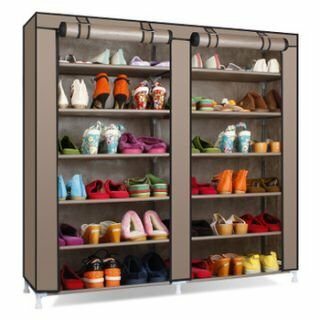 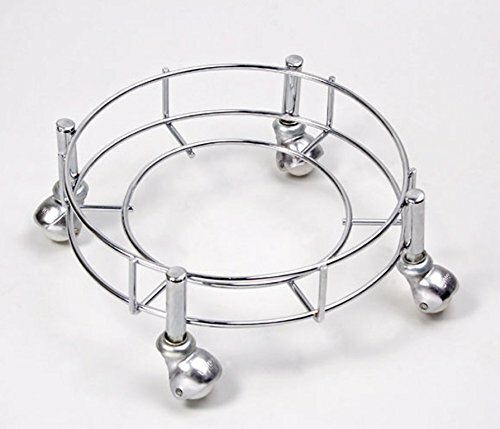 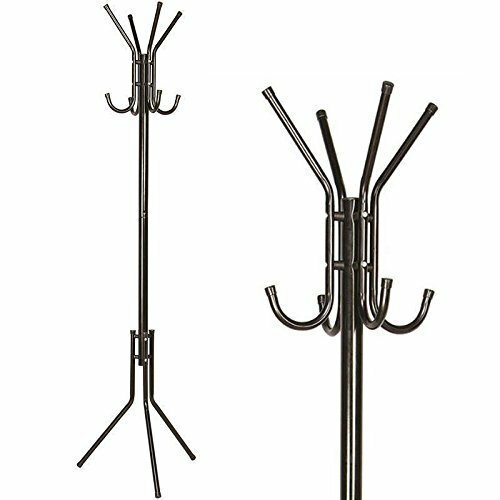 To give a suitable and systematic place to your multiple pairs of shoes, this 4 layer Powder Coated Steel multicolour shoe organizer cabinet is perfect to purchase online. 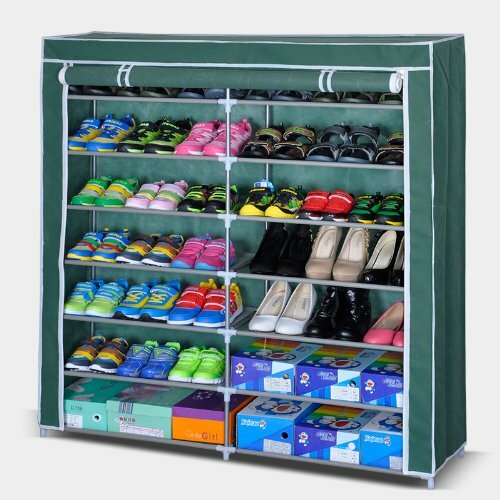 In it, the buyers can store 10-12 pairs of shoes easily. 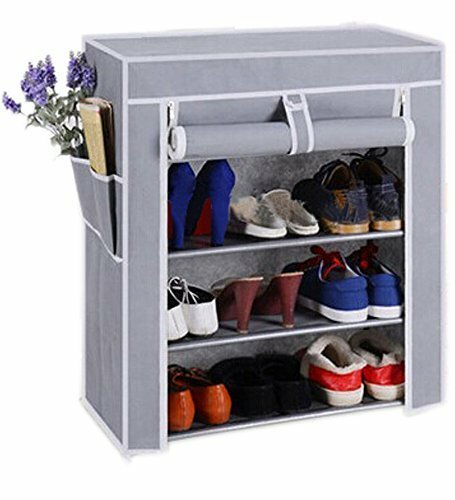 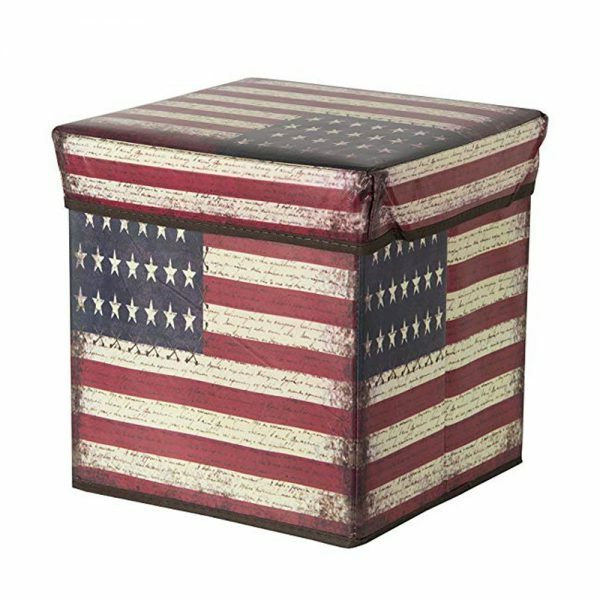  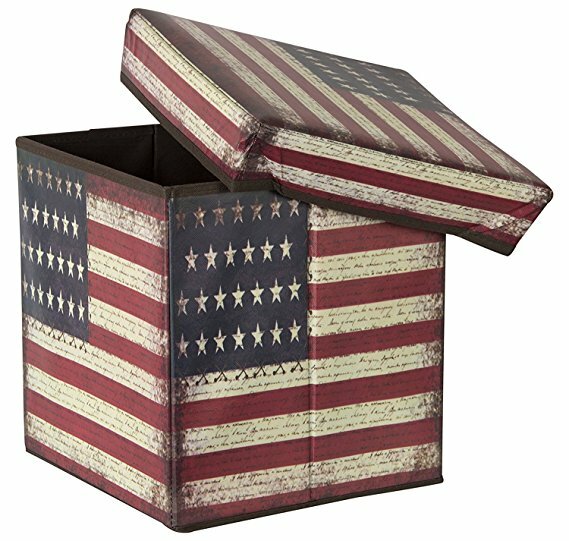 Stylish, durable, portable, washable, are some features associated with this beautiful floral colour shoe cabinet. 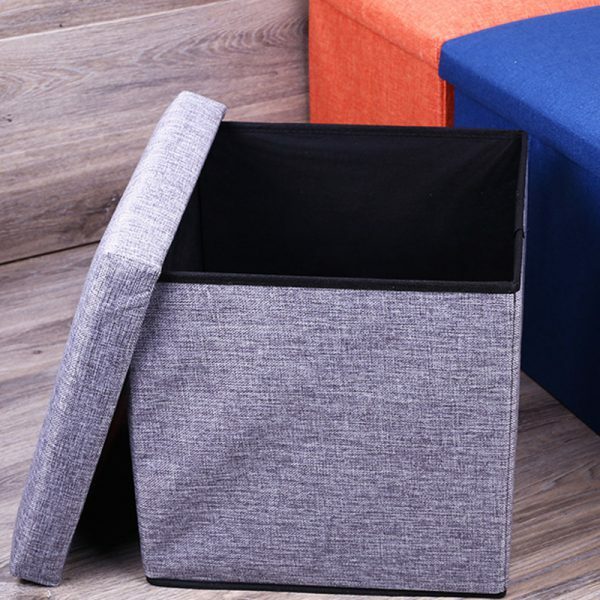 Easy to installation is another feature of this stylish interior.